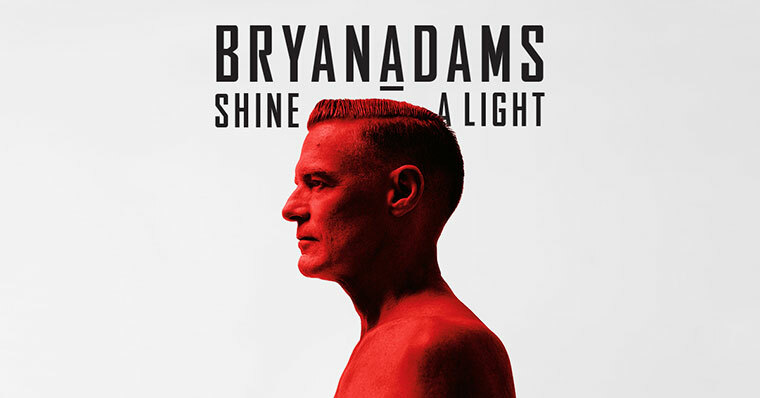 Bryan Adams Tickets - The Wolf 102.7 | America's Greatest Hits! Register now for your chance to win tickets to see Bryan Adams! Entry deadline is 4pm Thursday, April 18. 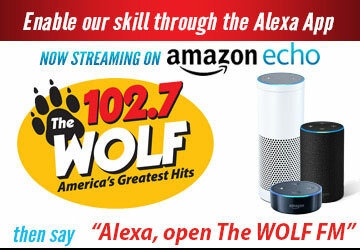 Winners will be announced by Rick Michaels on The Wolf on Friday morning. Your registration information is for the use of KWVF-FM only. We will not sell, rent or in any way distribute private information supplied to us by you. We use your phone number only to contact you if you win.